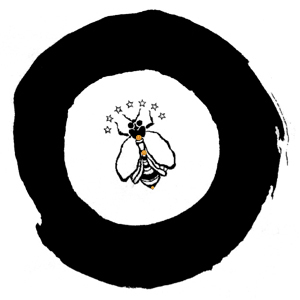 Though Bee Venom Therapy first emerged in China about 5,000 years ago, it was the Japanese who created Hoshin and refined bee venom therapy into its present elegant and painless technique of Hoshindo Meridian Apitherapy. 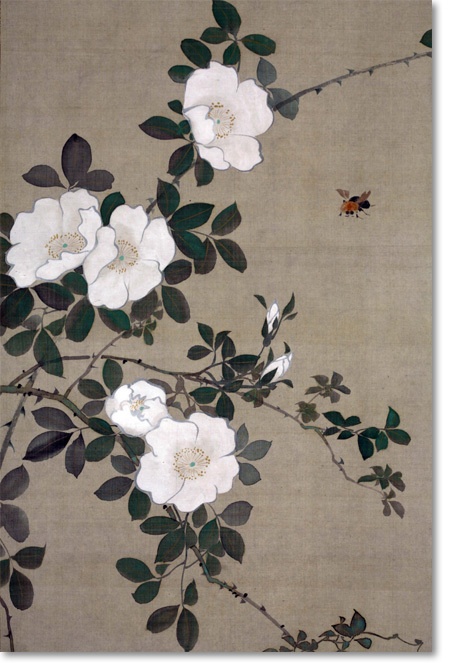 This classical form is based on the principles of traditional Nihon East Asian Medicine; the special clinical techniques and ceremonial aspects of Hoshindo; and the organic beekeeping practices which use the Honey Bees' healing foods and medicines. By the latter part of the 20th century, the Nihon Hoshin Ryoho Kenkyukai, under the leadership of its president Dr. Ota, had become a professional organization providing Hoshin studies, training and apprenticeships with a Hoshin Master (Sensei). The Society offers a national testing and certification process, issues diplomas to its practitioners, and sets guidelines and ethics for its members. Voyce Durling-Jones, Hoshindo Sensei, Founder and Director of the Hoshindo Healing Arts Institute, was the first foreigner to be trained and certified to practice Hoshin in Japan. The Hoshin Dai Shihan who trained her (now retired) was Tadako Endo Sensei. Before leaving Japan, Voyce Sensei was entrusted by her Master with the task of bringing the traditional Hoshindo of this lineage to the West during the last years of the 20th century.